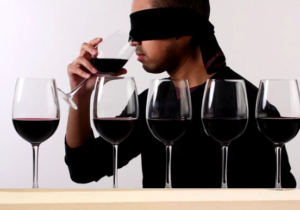 Guests will taste two different premium wines with each course blind (you will not wear a blind fold) and be able to judge which one the prefer with each course. It is fun, interactive and takes the price, name, label out of the equation when deciding what wines you prefer. There is no right or wrong answer. Corrado and his staff will prepare four delicious courses that will pair perfectly with the wines. 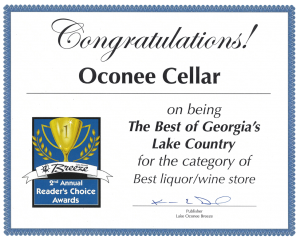 All the wines will be picked from Kobrand Wine & Spirits portfolio, which represents some of the best wines of the world, including Sassicaia Wine Spectator’s #1 wine of 2018. You will not want to miss this one! 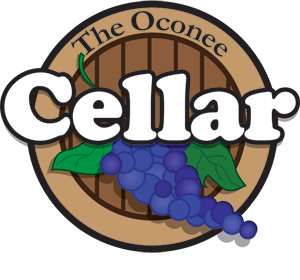 The cost is only $70 per person and can be paid by check or cash at The Oconee Cellar. Space is limited to sign up early to reserve your spot.